Establishment of new food premises. In association with Barry Willison Architectural Designer at R & B Consultants. 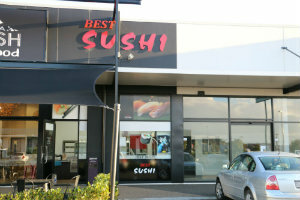 Located in Rotorua, W.A. Consulting has been assisting businesses to acquire their food and beverage licences since 1998. We are a knowledgeable and experienced team who provide NZQA certified food and beverage courses around New Zealand. © Copyright 2014 WA Consulting. All rights reserved.